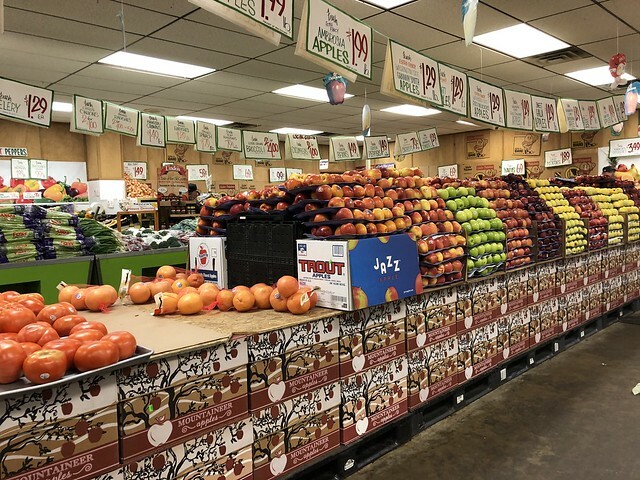 I'm literally always down for a good local grocery. 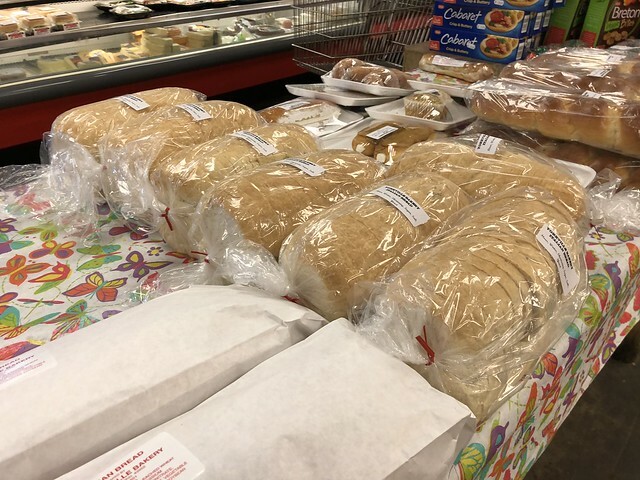 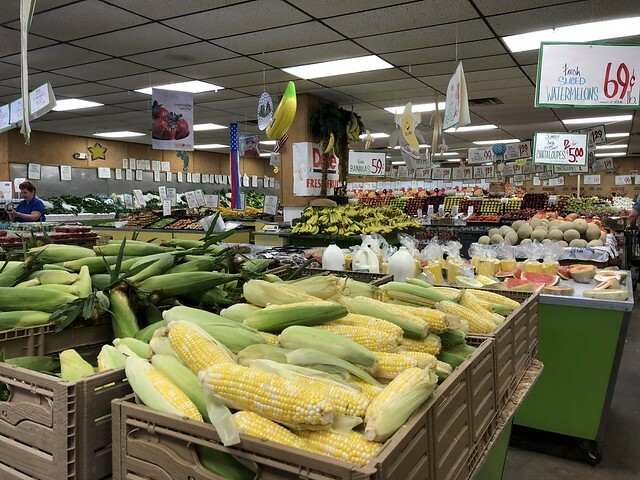 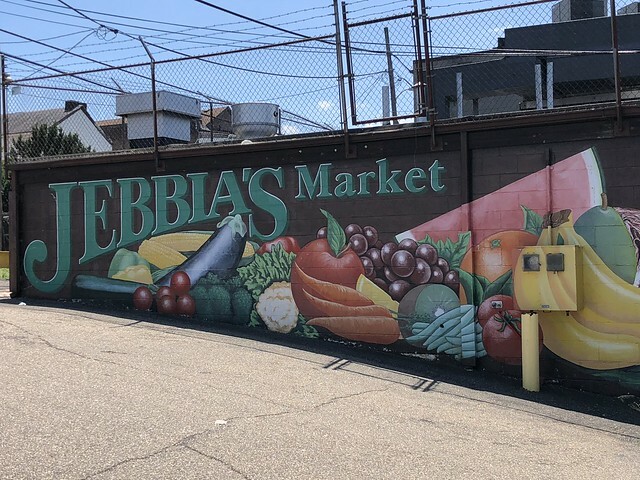 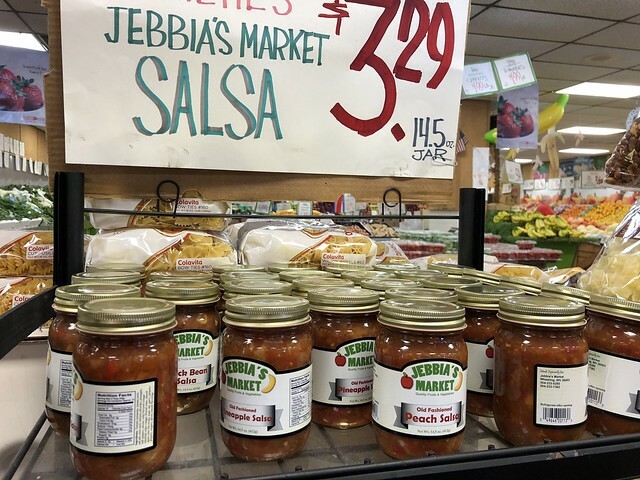 Jebbia's Market in Wheeling has fresh fruits, vegetables, a deli counter and more. 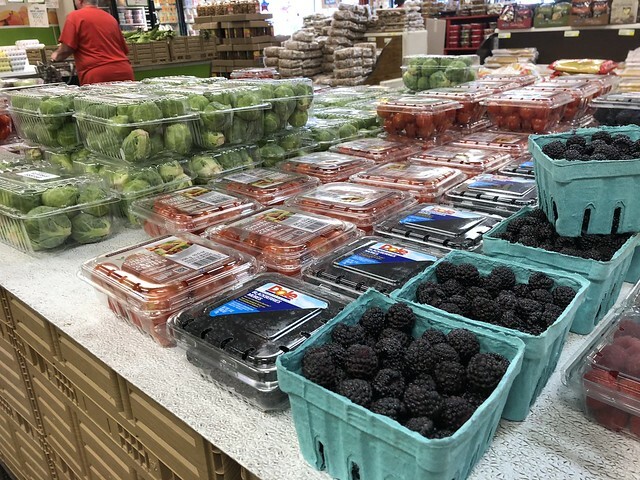 Look at those perfectly aligned fruits! 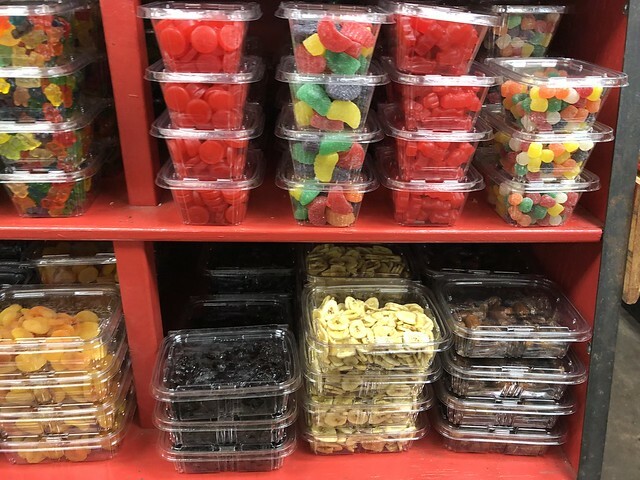 I did grab some of those gummy coins (omg yum). 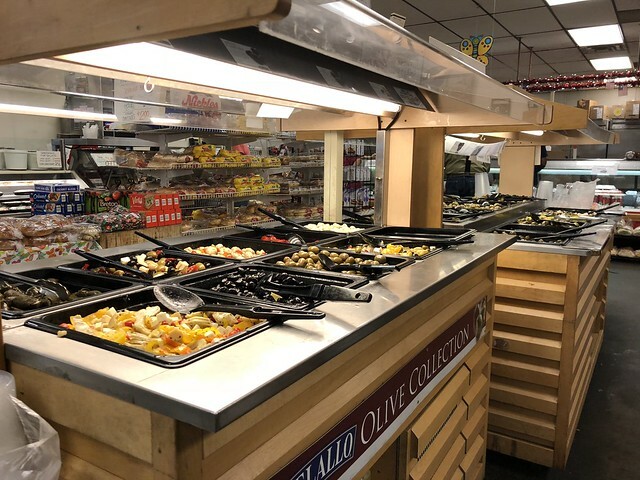 Even an olive bar from Delallo! 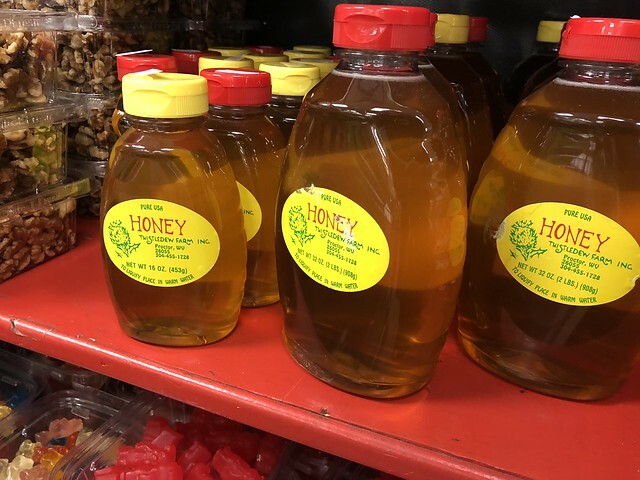 They have some of their own products. 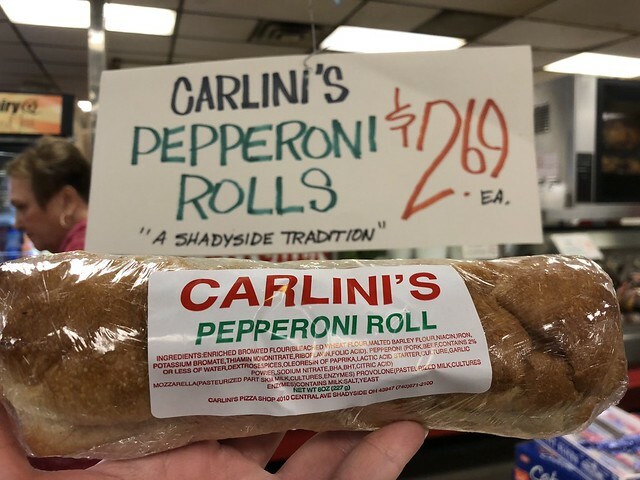 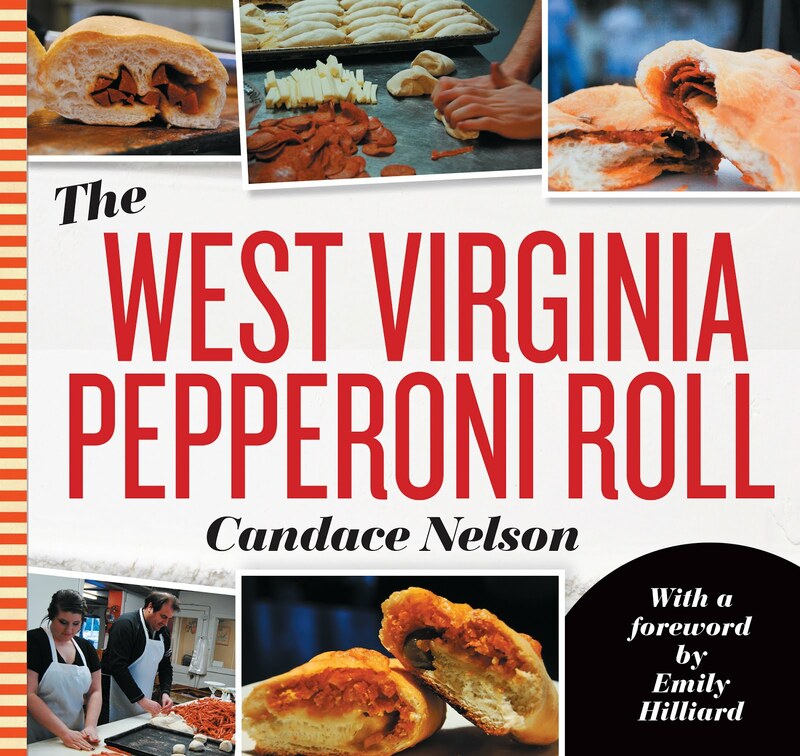 And I had to try the pepeproni roll dubbed "A Shadyside Tradition."